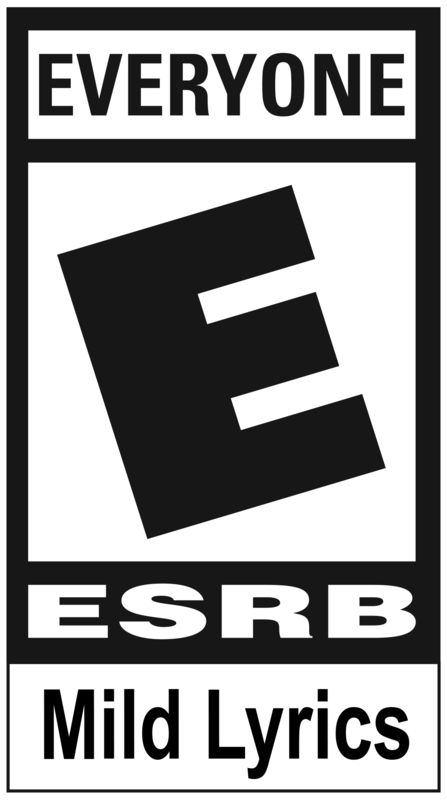 Finally, Rocket League is coming to the real world! We're proud to announce today that we have teamed up with Zag Toys on a new line of Original Minis Pull-Back Racers. Starting this Spring, 12 of our iconic Battle-Cars will be available for purchase as Racers, with each car housed in its own miniature Rocket Ball. These Original Minis will be similar to the toy cars we all grew up with (or if you’re me, still play with now). Pull the Racer back on the carpet or floor, wait as the power ratchet up, and let it fly! We’re also bringing some unique in-game content with these new Original Minis, as some of the Racers will include a code that can be redeemed in Rocket League for a special Rocket Trail and Wheel! 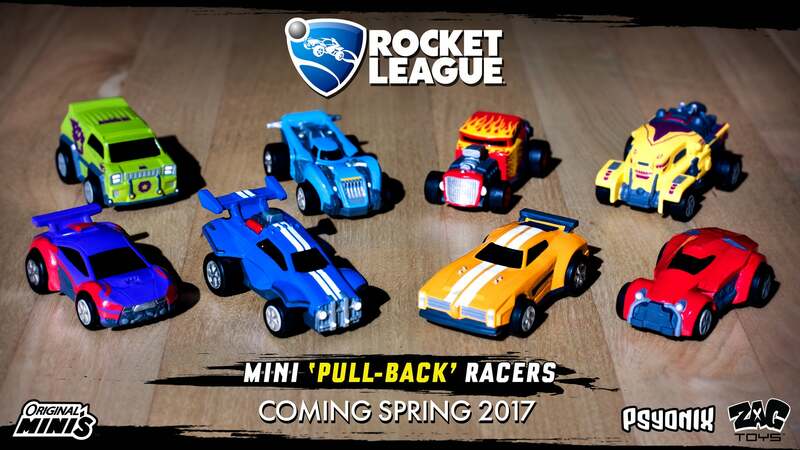 Octane, Dominus, Masamune, Hotshot, Grog, X-Devil, Merc, and Backfire will all be part of the new Original Minis line, along with four limited variants to round out the first dozen Racers. All the cars are part of a blind bag system, so try to collect them all! Check out the GIF below to see the Racers in action!